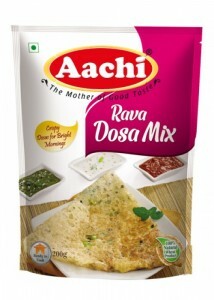 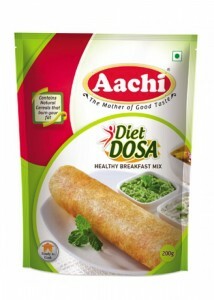 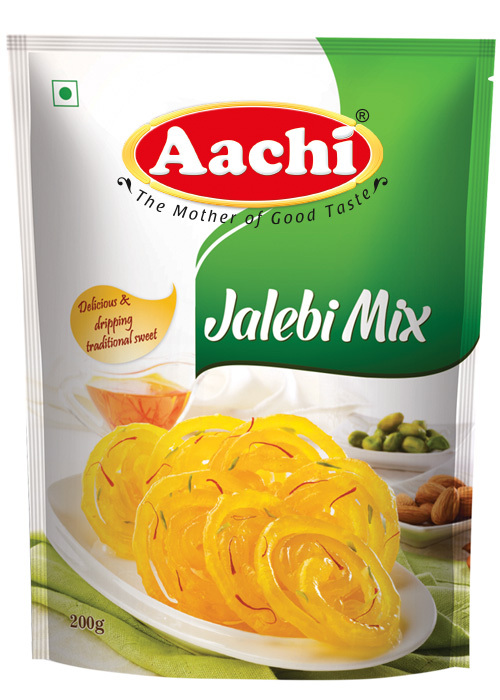 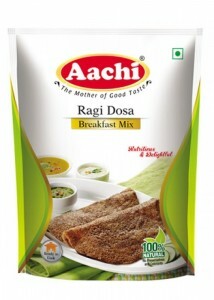 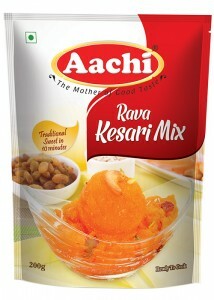 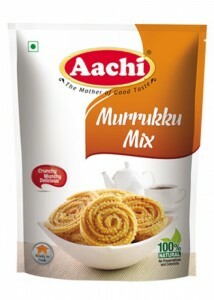 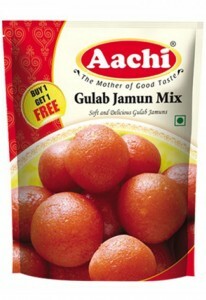 Refined Wheat Flour, Skimmed Milk Powder, Edible Vegetable Fat, Raising agent(E500(ii)) and Acidity Regulator(E330). 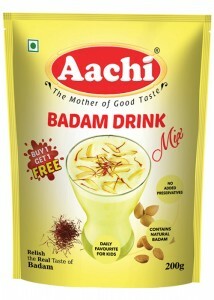 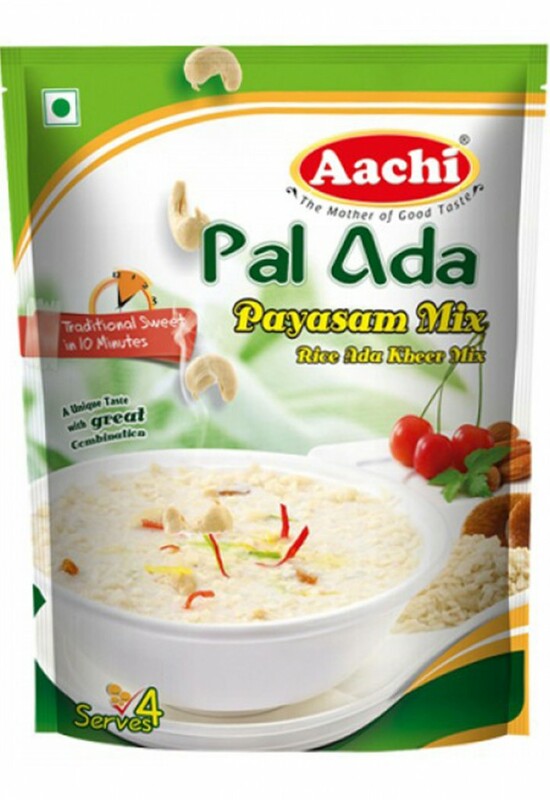 Sugar, Corn Flour, Maltodextrin, Badam, Skimmed Milk Powder, Cashew nut and Cardamom. 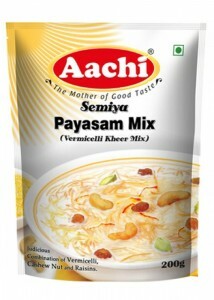 Sugar, Vermicelli, Skimmed Milk Powder, Cashew Nut, Raisins, Coconut Milk Powder and Cardamom. 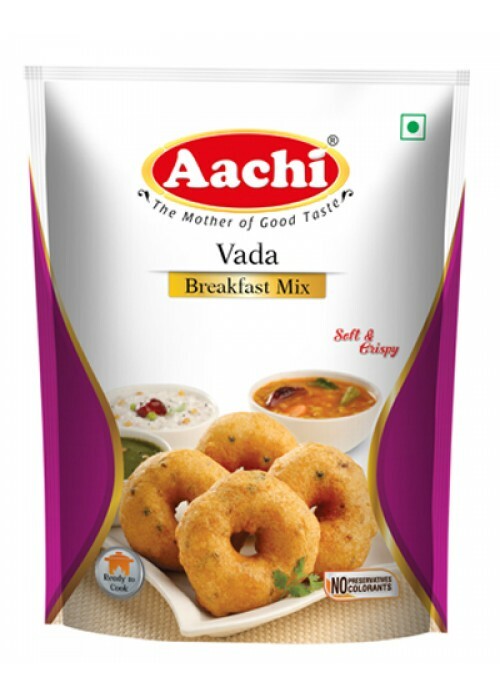 Maida, Edible vegetable fat,Skimmed milk powder, Maltodextrin, Acidity regulator E-330. 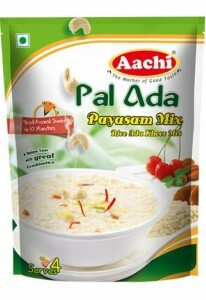 Sugar, Wheat Semolina, Edible Vegetable fat, Cashew, Raisins and Green cardamom. 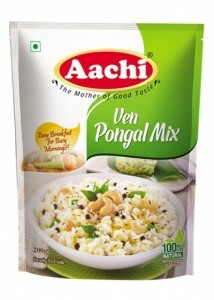 Rice, Moong dal, Cashew, Edible vegetable fat, Salt, Pepper, Curry leaves and Cumin. 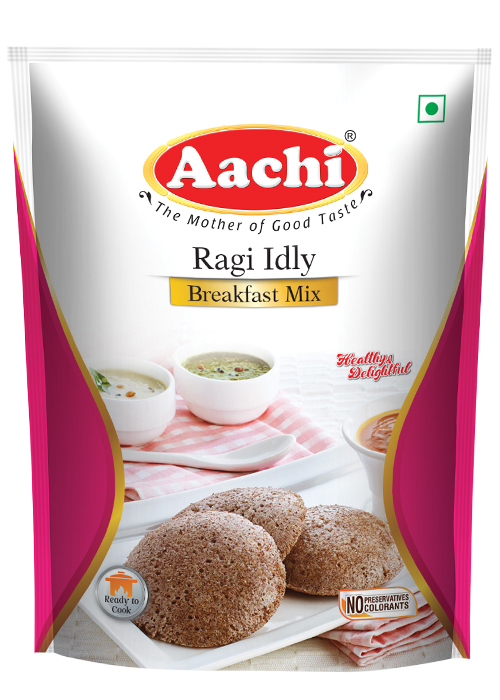 Ragi, Rava, Edible starch, Salt and Red chilli Powder. 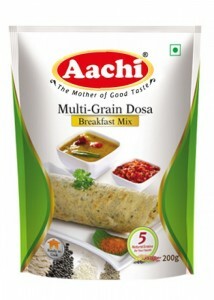 Greengram dhal, Toor dhal, Urid dhal, Bengalgram dhal, Soya, Rice, Redchilli, Pepper, Cumin seeds, Fenugreek and Salt. 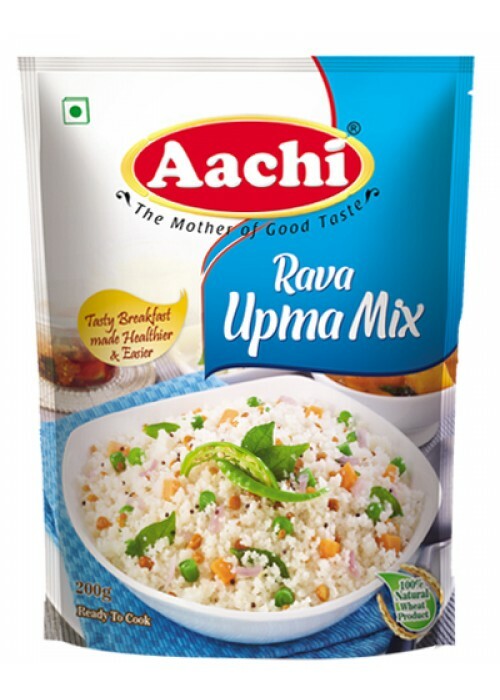 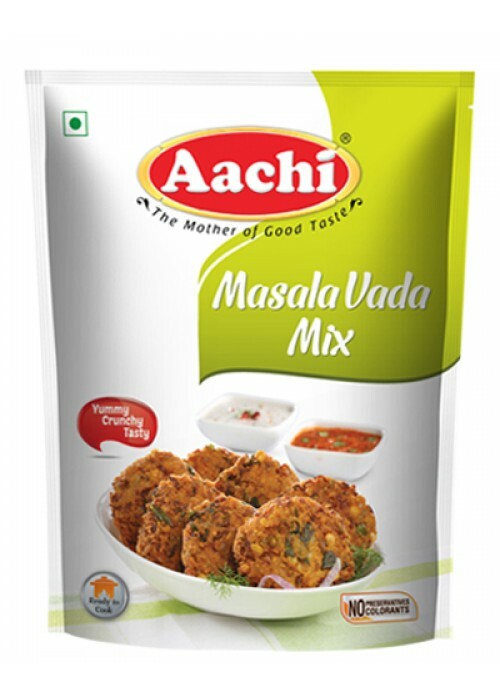 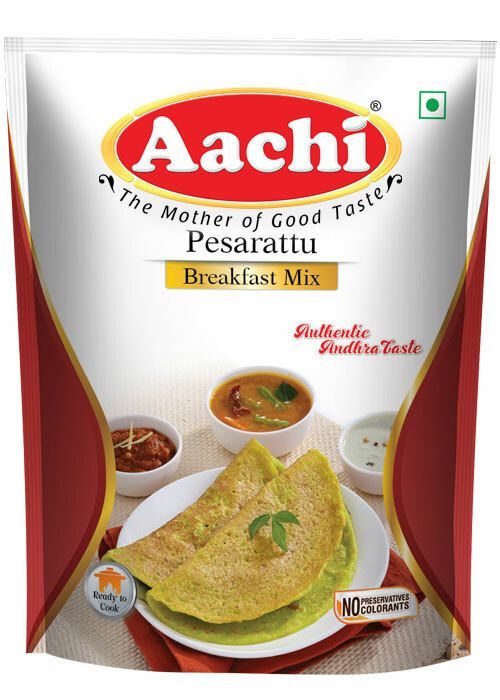 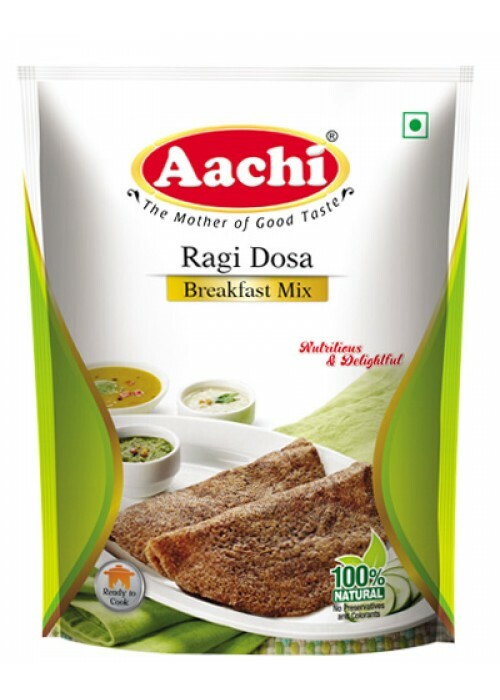 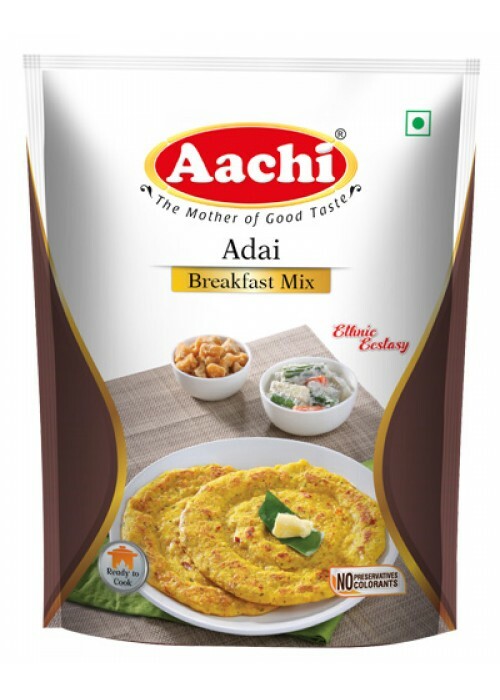 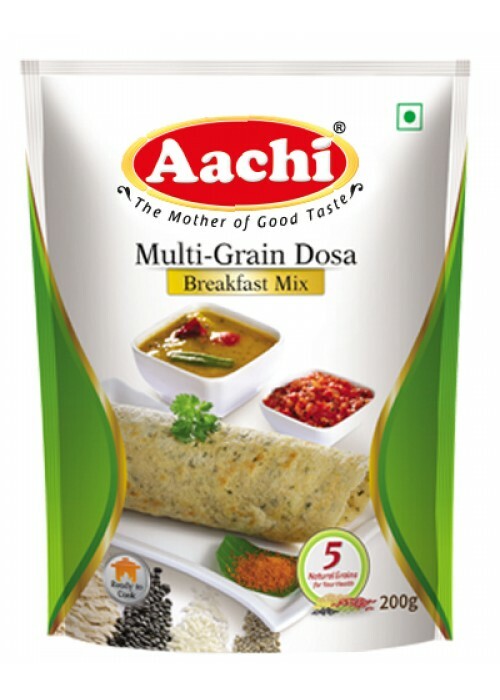 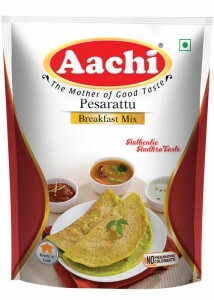 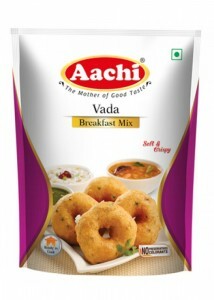 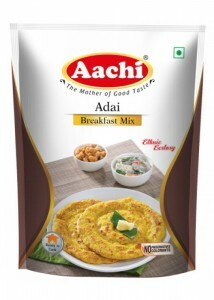 Black gram dal, Rice, Bengal gram dal, Edible vegetable fat, Salt, Black pepper, Cumin, Anti-caking agent (E500), Compounded Asafeotida, Acidity Regulator (E296). 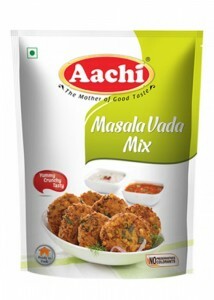 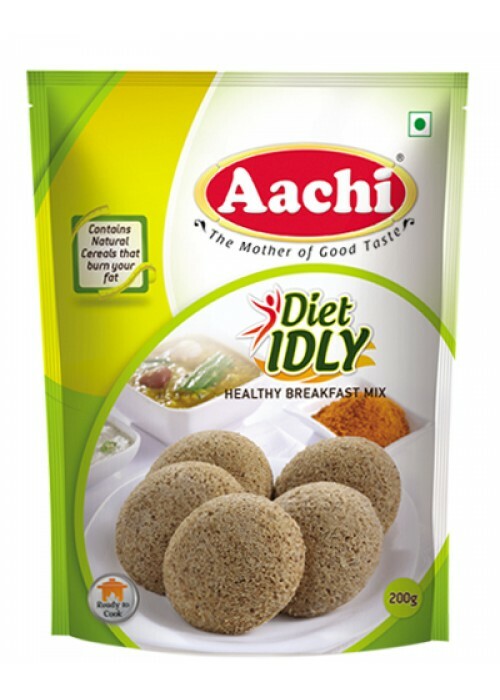 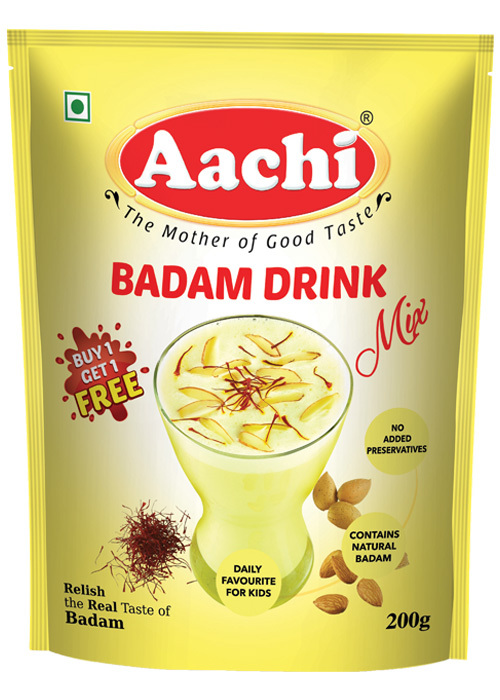 Black gram, Rava, Rice flour, Millet, Bajra, Corn, Salt, Sodium bi-carbonate and Malic acid. Wheat Semolina, Rice flour, Bengal gram, Salt, Edible Vegetable fat, Mustard, Curry leaves, Ginger, Red Chilli Flakes, Raising Agent E500 (ii). Wheat Semolina, Bengal gram dhal, Black gram dhal, Salt, Mustard, Red Chilli Flakes, Curry leaves, Ginger Powder, Edible Vegetable fat. 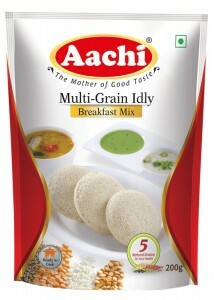 Rice flour, Urad dhal, Fried gram dhal and Salt. 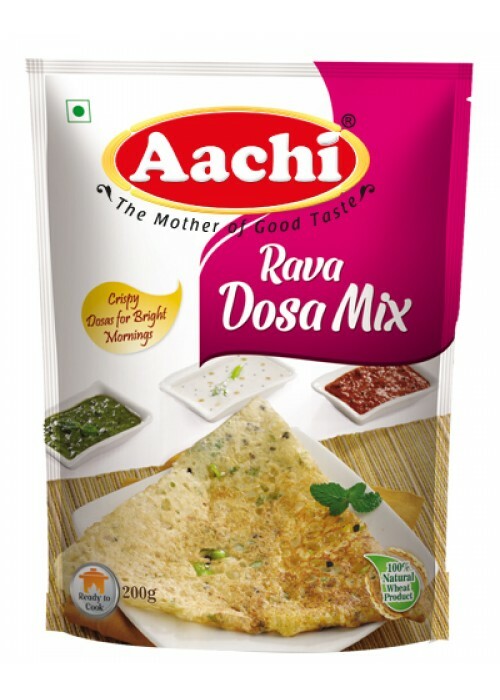 Samba rava, Black gram, Flax seeds, Fenugreek, Salt, Sodium bi-carbonate and Malic acid. Samba rava, Black gram, Oats, Fenugreek, Salt, Malic acid.